Hot males action from 'down under', get your private copy! Yes, sometimes the headlines seem to write themselves. So there you go -- juvenile jokes at others' expense. Another day at WYMA headquarters. But we actually do have a good reason for this post. 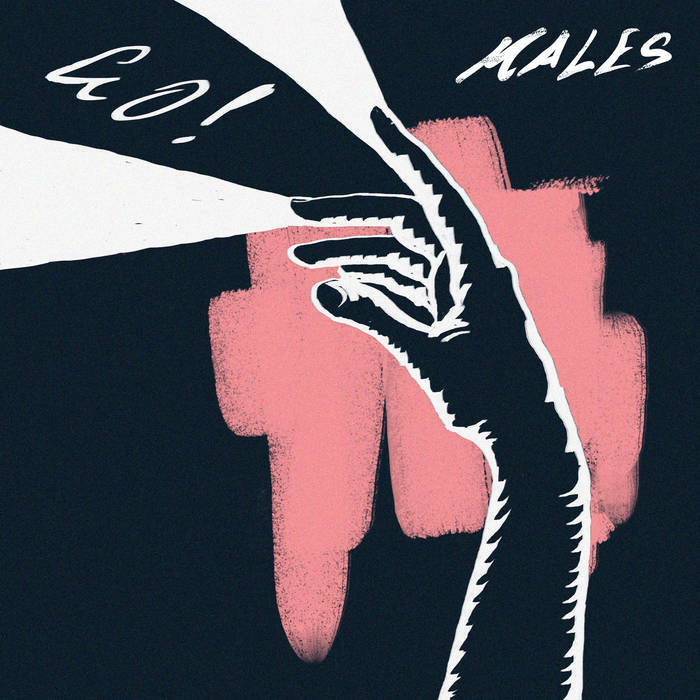 One of our favorite adrenaline-soaked bands from New Zealand, Males, has release a two-song 'name your price' single titled Go!. Originally a duo, the band now is listed as Richard, Sam and Pipsy. Start out the year right with some free Males. The kind label bosses at Milk! 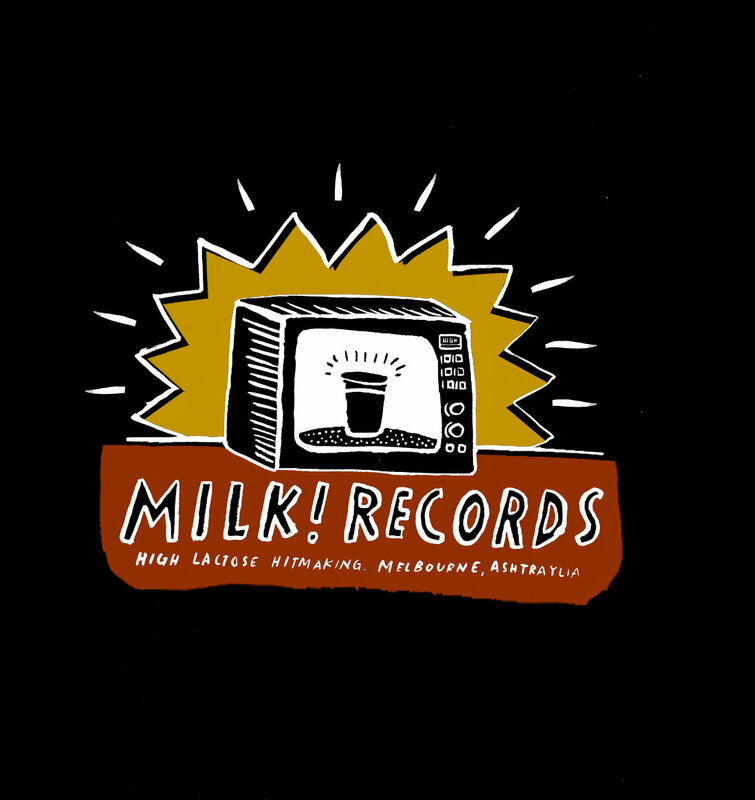 Records in Melbourne are offering a free download of six of their favorite songs from the label's 2015 releases. Featuring songs by the inimitable Courtney Barnett (who, with Jen Cloher (track three) is one of said label bosses), Fraser Gorman and other artists you really should get to know. What kind of idiot would feature a special edition Christmas single the week after Christmas? That would be me. In the rush of getting ready to slide down snowy slopes across the border Christmas week, I failed to tell you about the double A-side Special Occasions by Ette. The two songs are "Spending Christmas With My Boy" and "Birthday". Ette is a solo project of Carla Easton of TeenCanteen, with the able assistance of Joe Kane (Dr Cosmos's Tapelab). This release isn't a one-off, however, as Ette's debut album Homemade Lemonade will be released in 2016 by Olive Grove Records. On the lead track Carla's vocals recall your favorite '60s girl-group while the lyrics and chiming effects infuse holiday spirit. "Birthday" is a sweet little tune bound to provoke a smile. 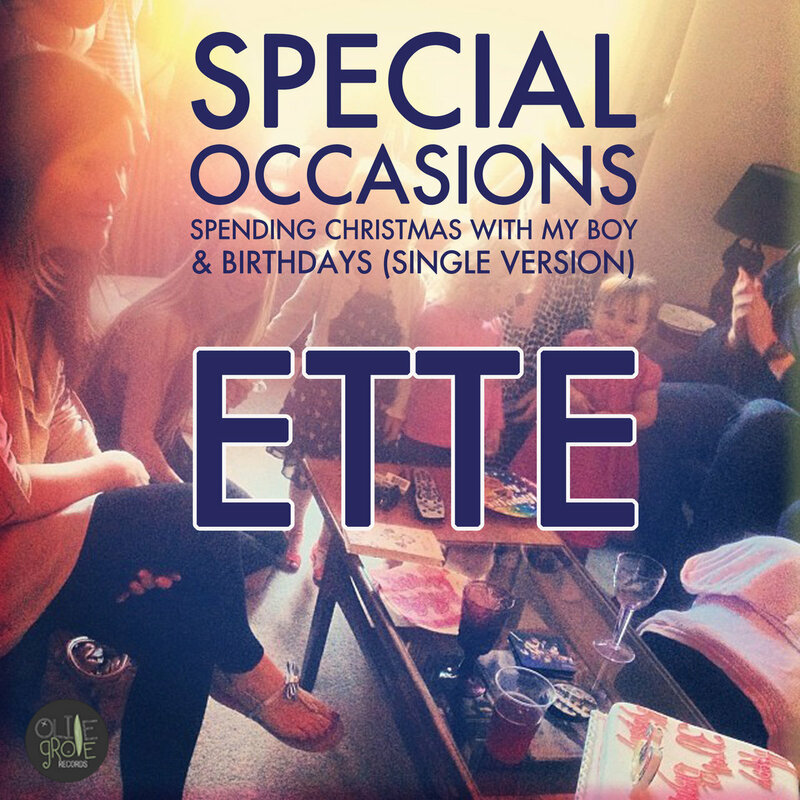 Special Occasions is available as a digital download or a limited edition Christmas bauble with a download code. The Edinburgh trio of Dead Boy Robotics, consisting of Gregor McMillan, Mike Bryant, and Paul Bannon, craft dark, noisey synth rock anthems begging for late night audiences comfortable with an aggressive noir and big arena volume. Their latest album is New Cells, out now via Brothers Grimm, and it is an excellent introduction to their sound. Jump and writhe to it on the dance floor or just let the pulsating waves wash over you, this is compelling pop music in a playfully sinister wrapper. A few tracks are provided below. You can listen to the entire album on Spotify and iTunes. One of our favorite spring albums this year was Earthquakes & Tidal Waves by Washington, D.C. quartet Dot Dash. Terry Banks (vocals/guitar), Steve Hansgen (lead guitar), Hunter Bennett (bass) and Danny Ingram (drums), vets of Julie Ocean, Minor Threat, Swervedriver, The Saturday People, Youth Brigade, Modest Proposal and others, brew a muscular concoction of power pop, jangle and post punk. They have just unveiled a video for album track "Flowers", and in a generous spasm of anti-commercial sentiment, are offering it for free download here. See the video below, and take the time to check out the full album at the Bandcamp link below.